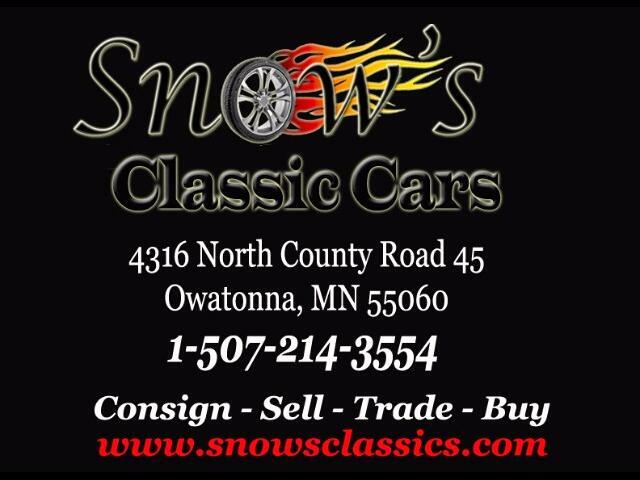 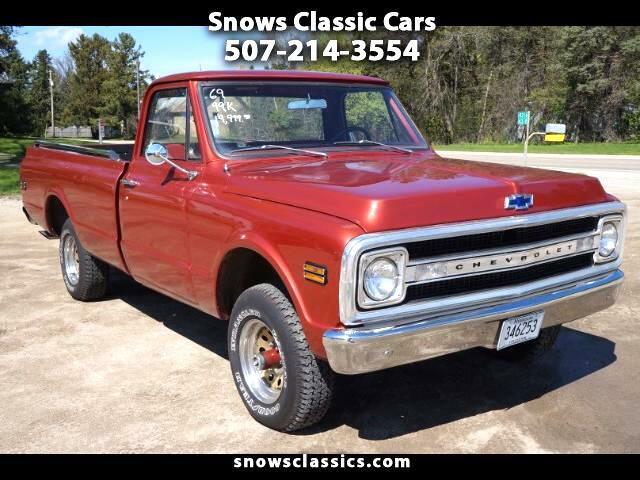 Here at Snow's Classic Cars a customer brought in a 1969 Chevy C10 Pickup Truck, they would like us to fine new owners for this beautiful Pickup!! 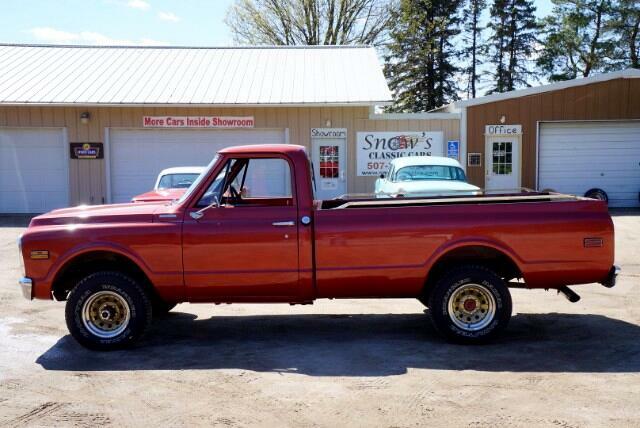 Repainted, V8, 307, rebuilt 3 speed manual transmission, rear wheel drive, 4x4, new 15" tires, new brakes, new exhaust, heat. 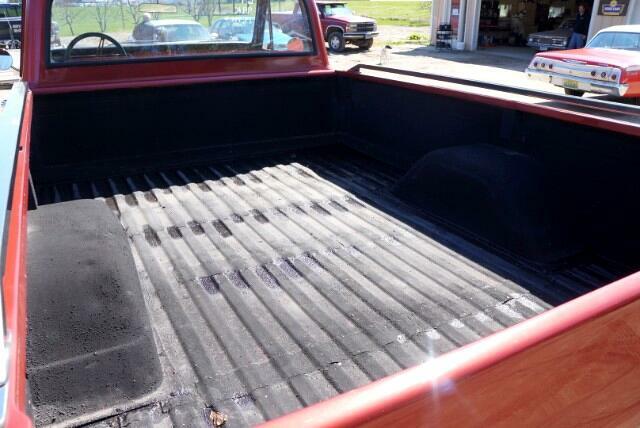 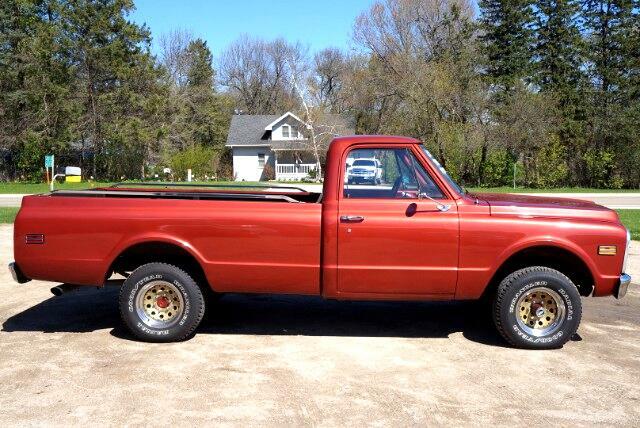 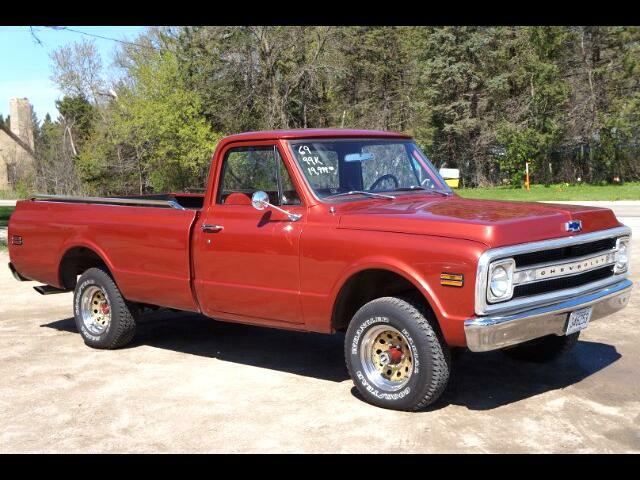 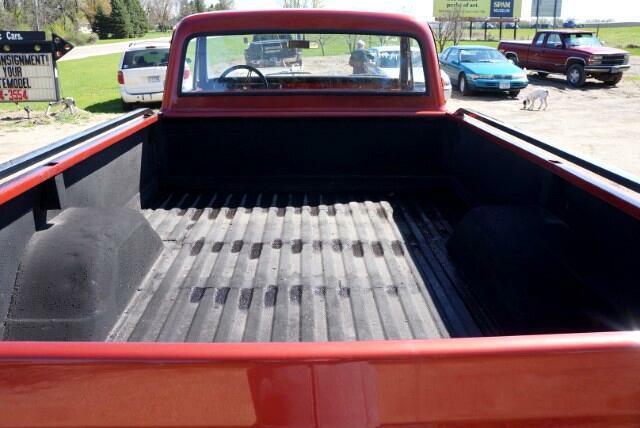 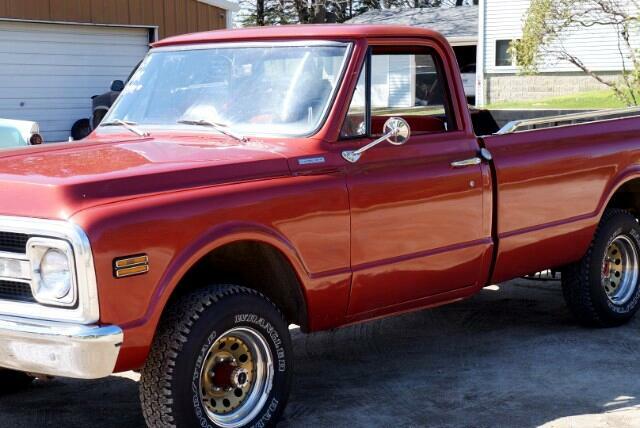 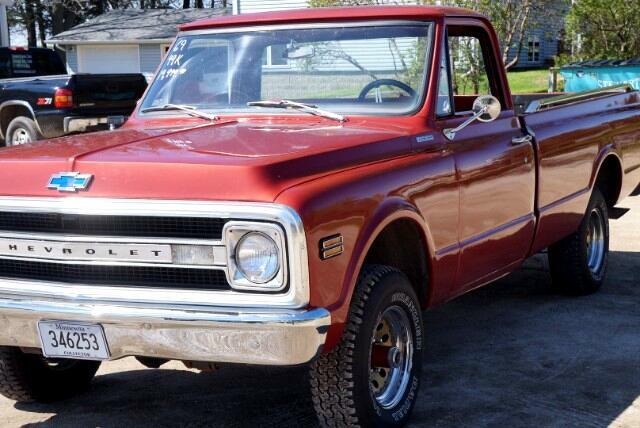 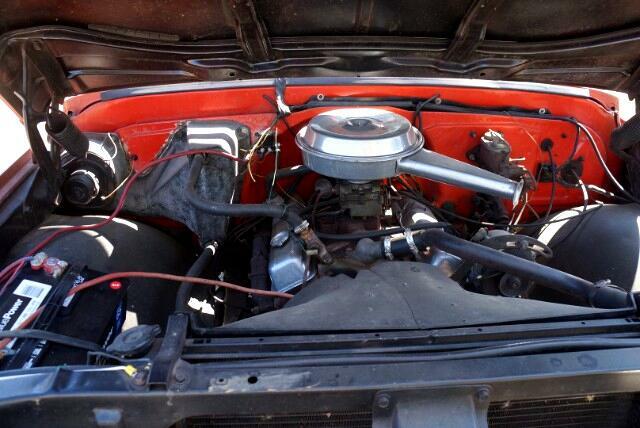 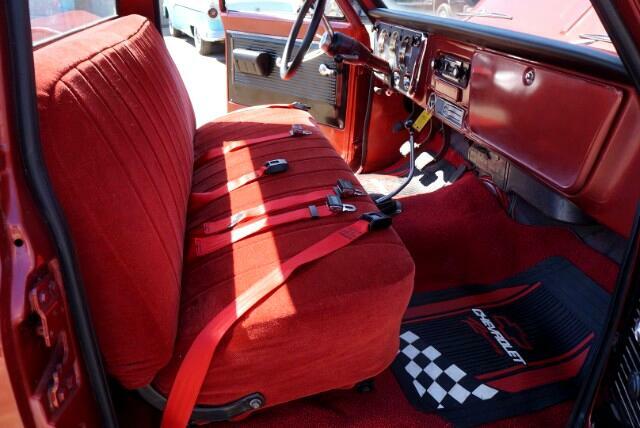 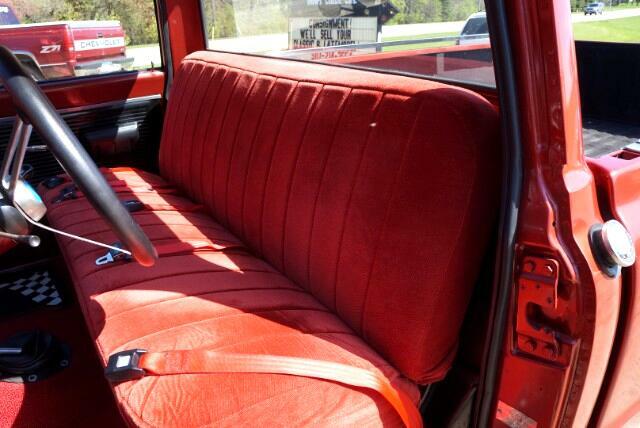 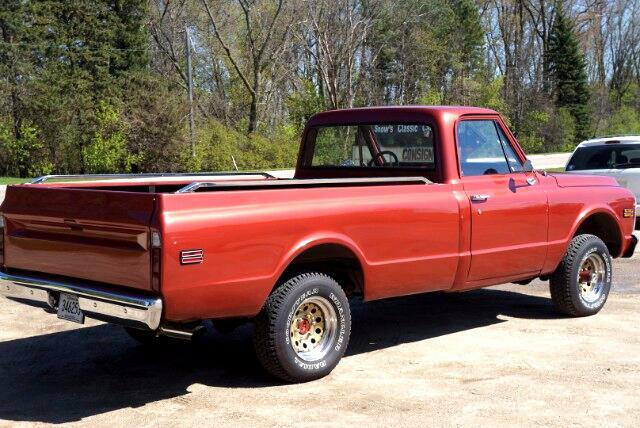 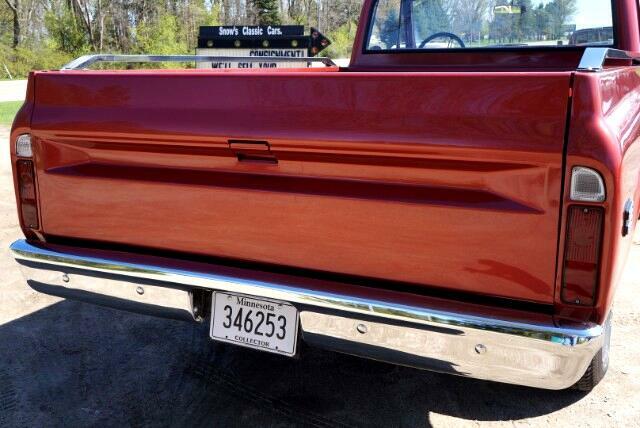 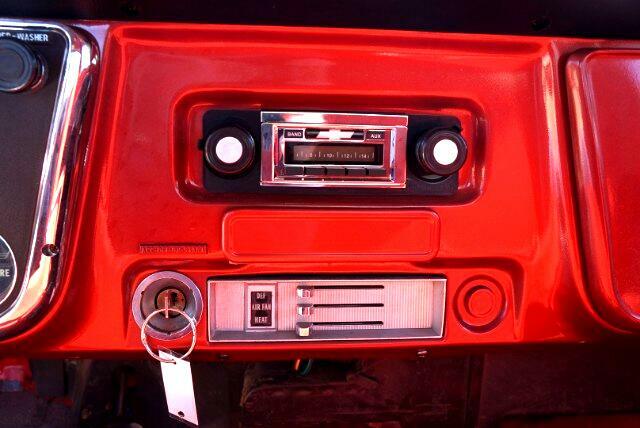 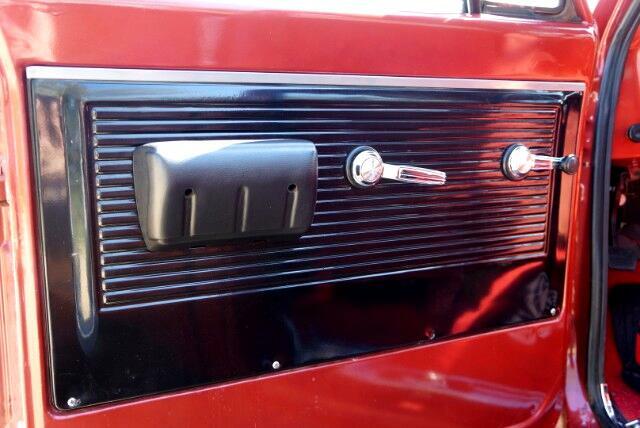 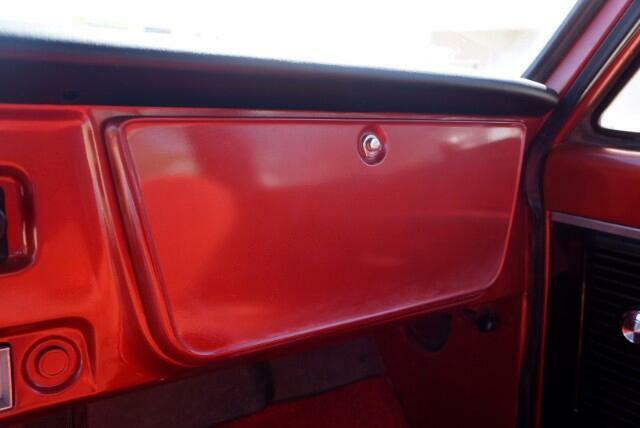 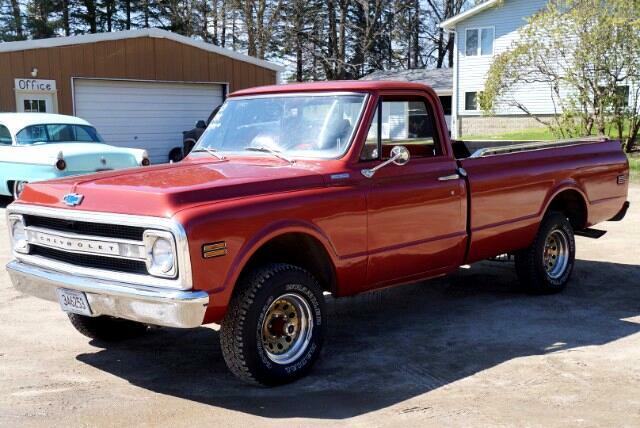 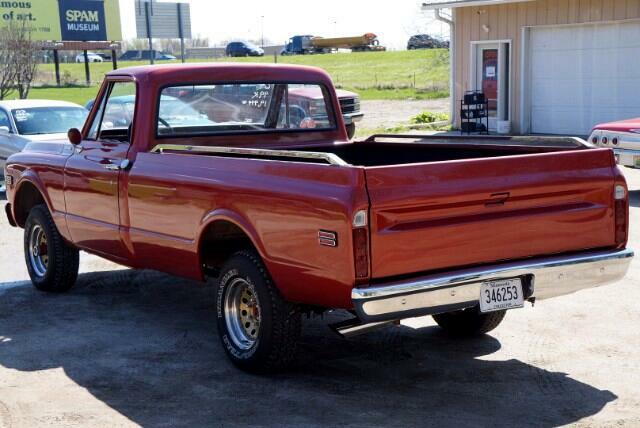 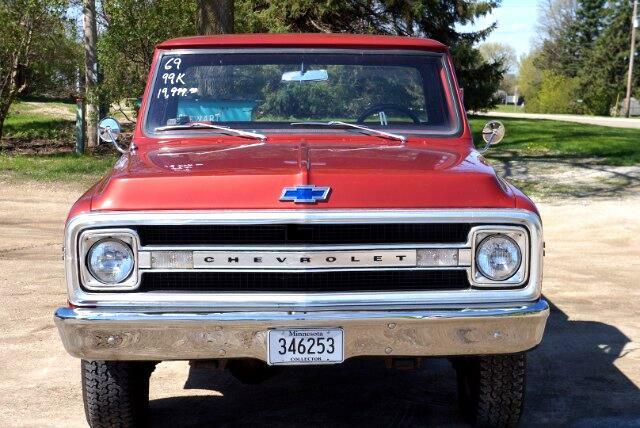 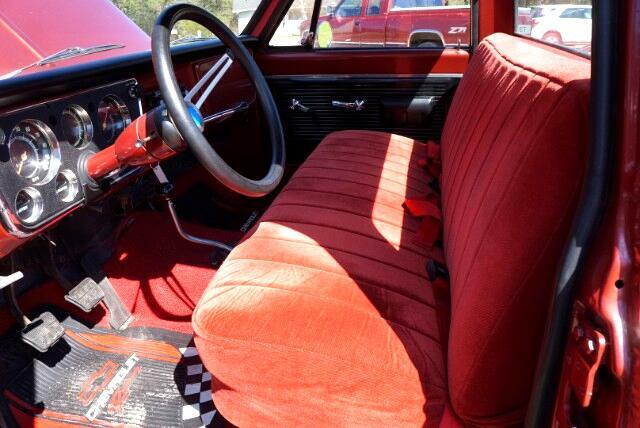 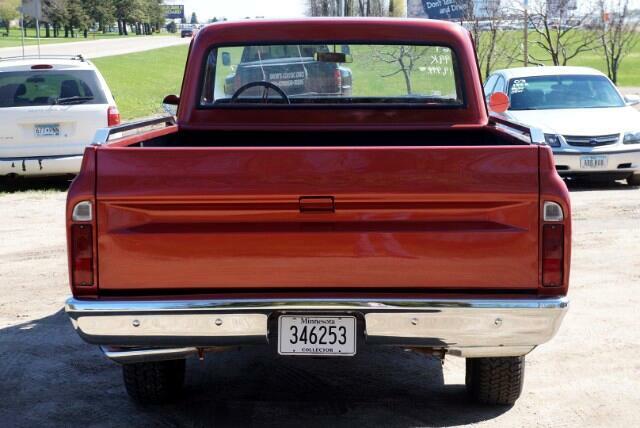 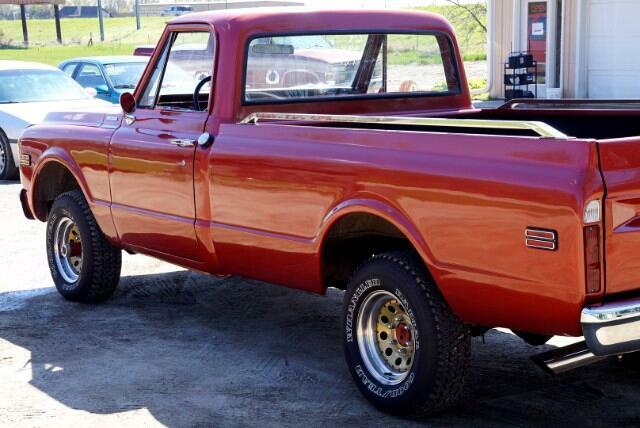 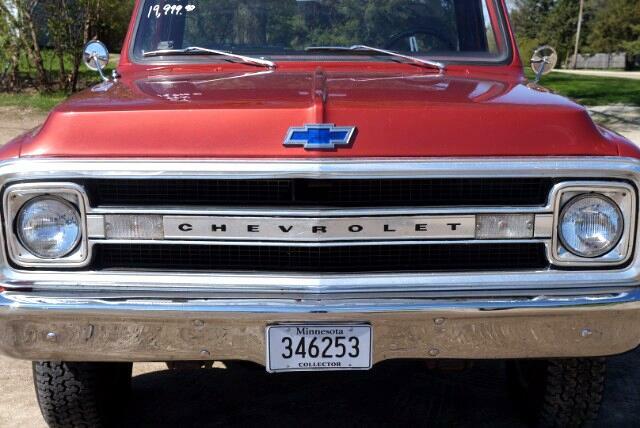 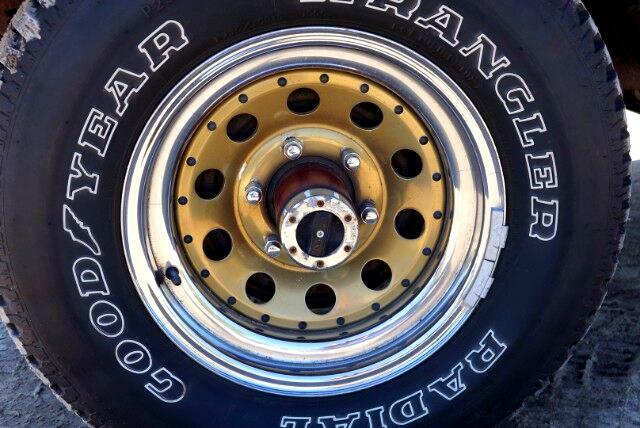 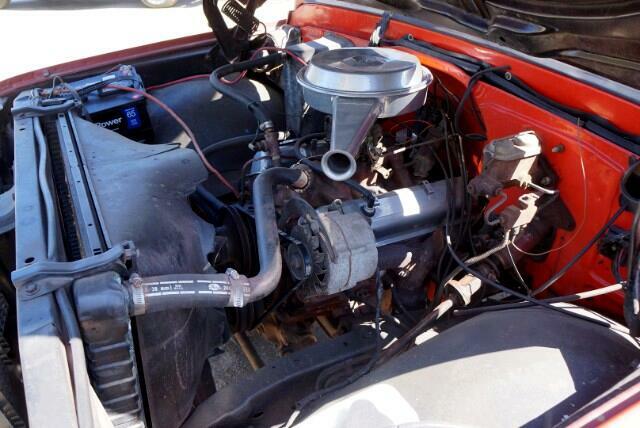 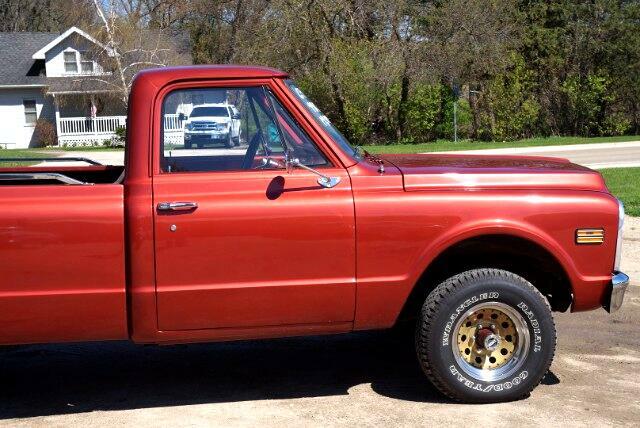 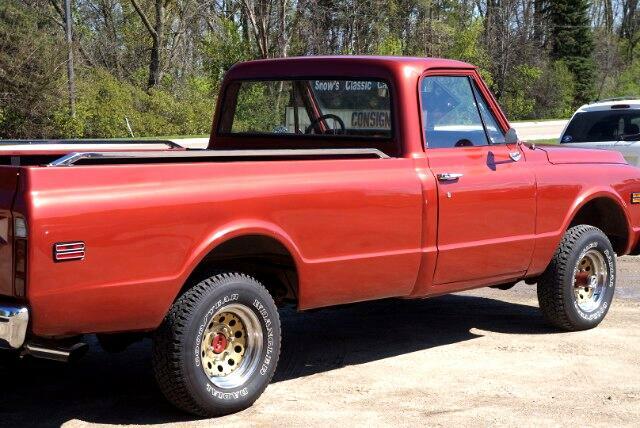 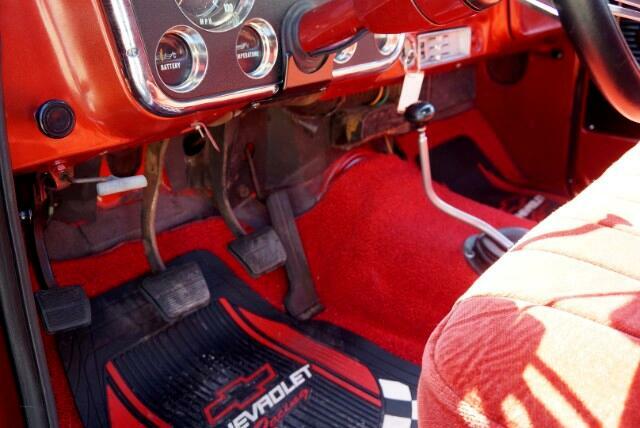 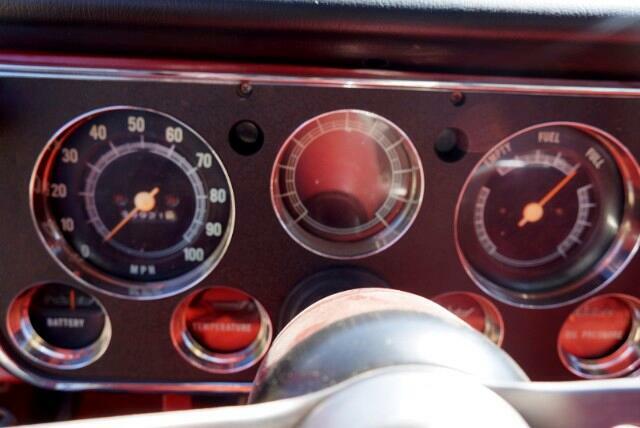 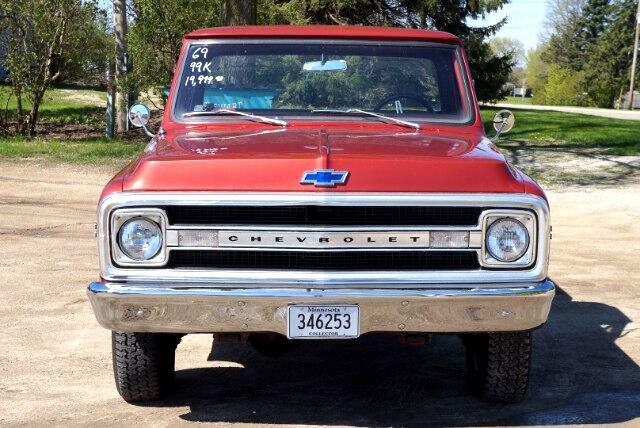 What more information on this 1969 Chevy C10 Pickup Truck?